This December we received a generous donation from Our Lady of the Rosary Church: household items, decorations, toys, games & clothes to help those in need. This December, we received a large generous donation from Our Lady of the Rosary Church. The charitable members of their parish worked together to create this ample collection of items. 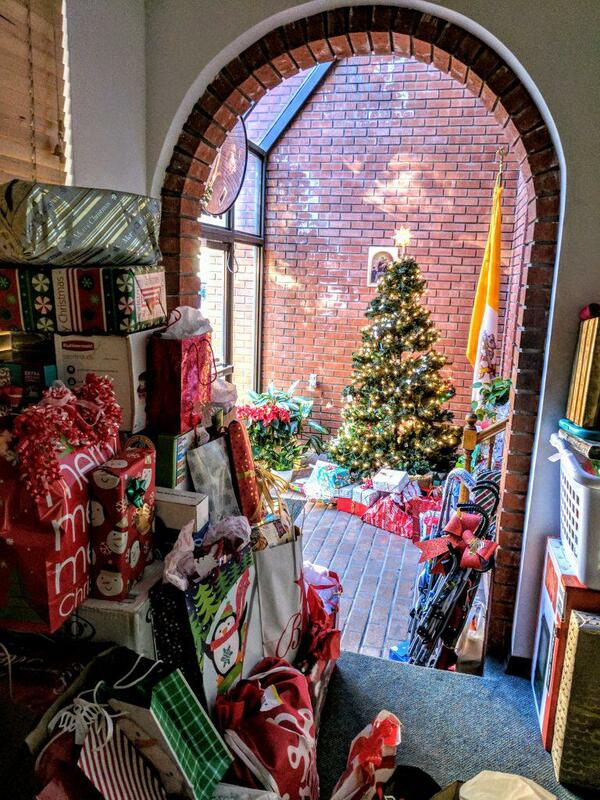 Their donation included brand-new household items for clients moving into permanent housing, Christmas decorations to inspire the holiday spirit at the Village, toys and games for our Therapeutic Childcare program and much-needed clothing that will allow clients to put their best foot forward. 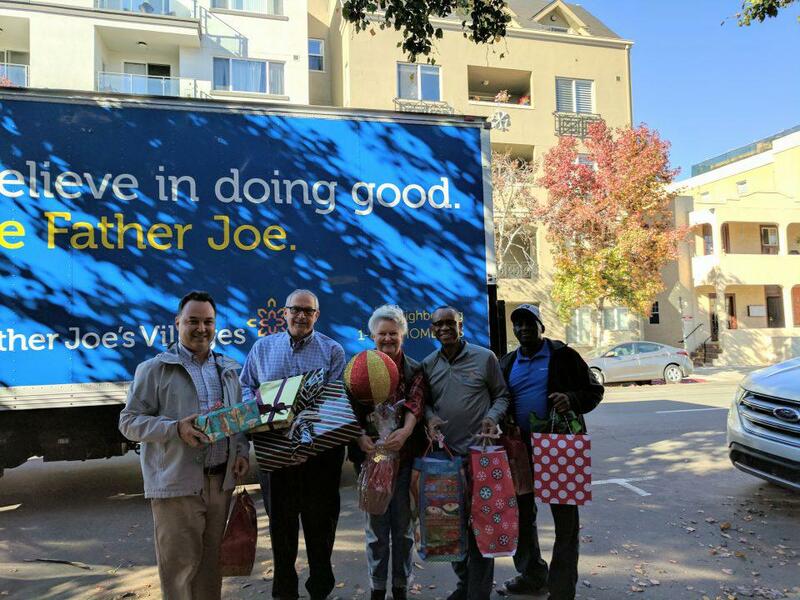 In total, they donated nearly 400 items to Father Joe’s Villages! Our Lady of the Rosary Church has been a consistent supporter of Father Joe’s Villages since at least 1984. We thank them for their continuing dedication to helping our neighbors who are homeless. If you would like to donate any new or gently-used goods, clothing or furniture, call 1-800-HOMELESS or fill out a form here. Share in the holiday spirit and donate today!